Due to major construction work near the UMSL South MetroLink Station, Metro will not operate trains between the Wellston MetroLink Station and the North Hanley MetroLink Station January 21-22. Customers will be transported by bus shuttles between those stations and should allow an extra 20 to 25 minutes for their commutes Saturday and Sunday. MetroLink will operate on a single track Friday evening in preparation of the weekend construction. Regular MetroLink service will resume at the start of service on Monday, January 23. Starting at 11:30 p.m. on Friday, January 20, MetroLink will run trains only on one track at the Wellston, Rock Road, UMSL South, UMSL North, and North Hanley stations through the end of service Friday night. Red Line customers may encounter 10 minute delays. Blue Line service will not be impacted. Beginning at start of service Saturday, January 21 through end of service Sunday, January 22, eastbound passengers at the North Hanley MetroLink Station will need to board shuttle buses which will transport them to the UMSL North, UMSL South, Rock Road and Wellston stations. When passengers arrive at the Wellston station, they can board the train and continue their eastbound trips. 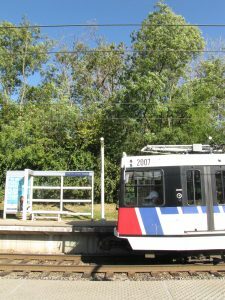 Westbound passengers at the Wellston MetroLink Station should board the shuttle buses to take them to the Rock Road, UMSL South, UMSL North, and North Hanley stations. When passengers arrive at North Hanley, they can resume their westbound trips on the train. 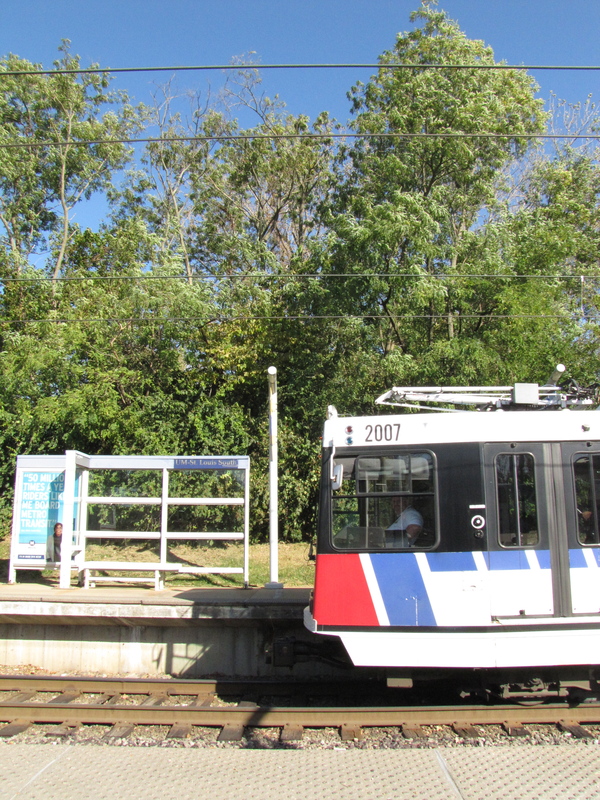 Red Line MetroLink customers should allow for delays of 20 to 25 minutes. Blue Line service will not be affected. Updates on MetroLink operations can be found at www.metrostlouis.org in the Rider Alert section. To accommodate Blues fans taking MetroLink to the game Saturday night, extra buses will be added to the shuttle starting at 5:30 p.m. Saturday night (Jan. 21). The bus shuttles will transport fans and MetroLink passengers from the North Hanley station to the Wellston station. After the Blues game, Metro will provide extra buses to transport fans from the Wellston MetroLink Station to the North Hanley.